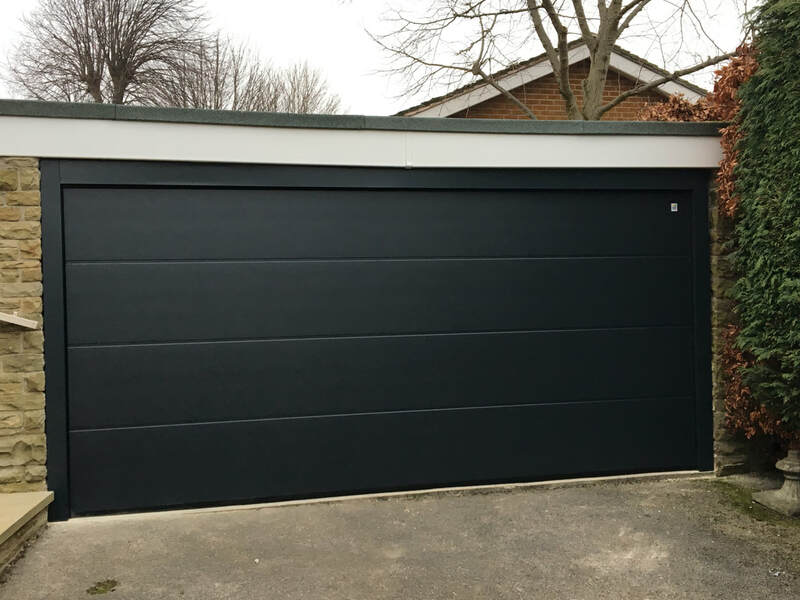 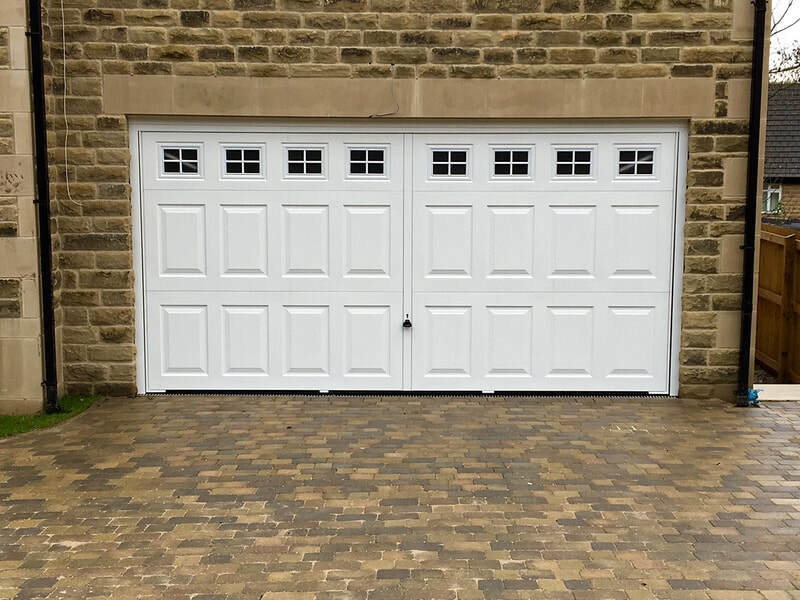 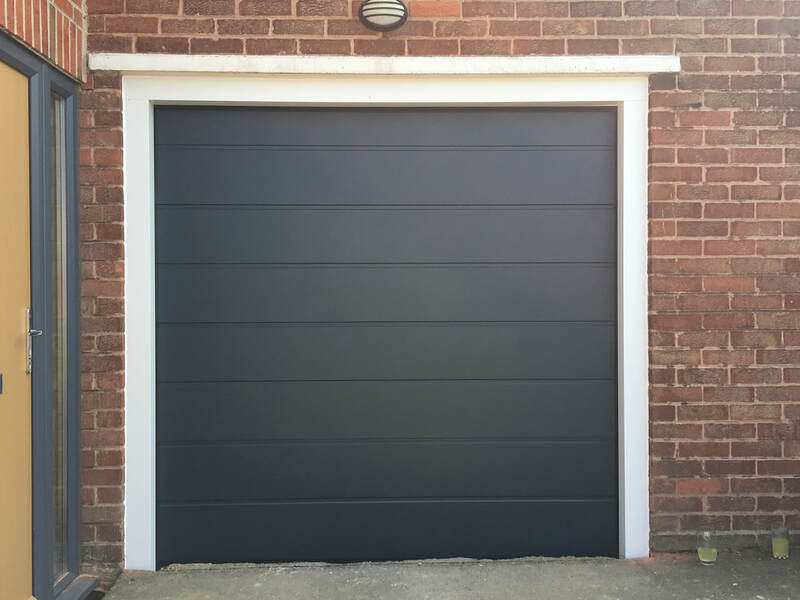 Kastle Garage Doors have over 20 years experience in Supply & Installation of Garage Doors in Sheffield, from Up & Over Garage Doors, Sectionals Garage Doors, Roller Shutters & Side Hinged Doors. 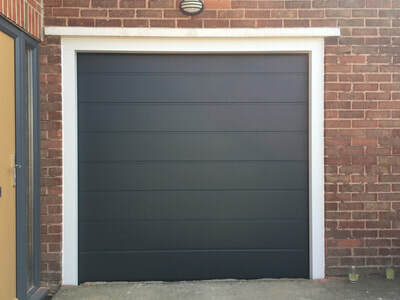 ​We also supply a range of operators for new & existing doors. 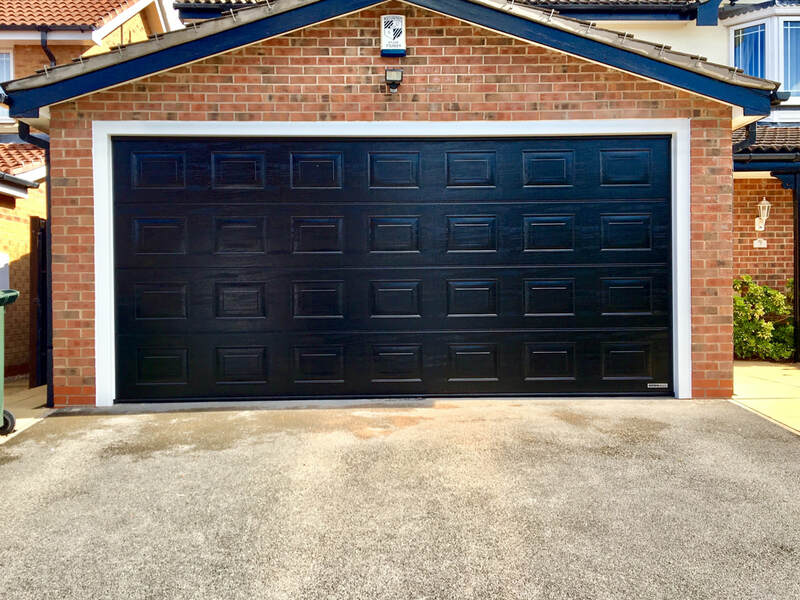 There are many benefits to converting your existing garage door to automatic. 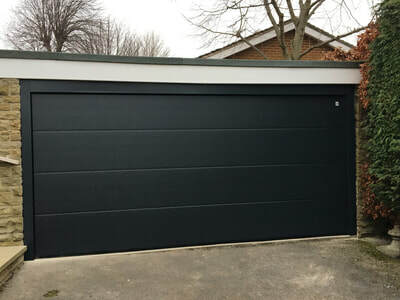 free no obligation quote for replacement, maintenance and repairs... Low cost, quality installation. 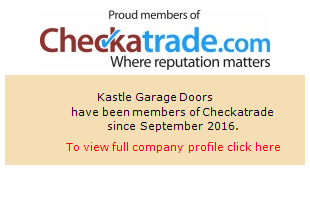 Why Choose Kastle garage Doors? 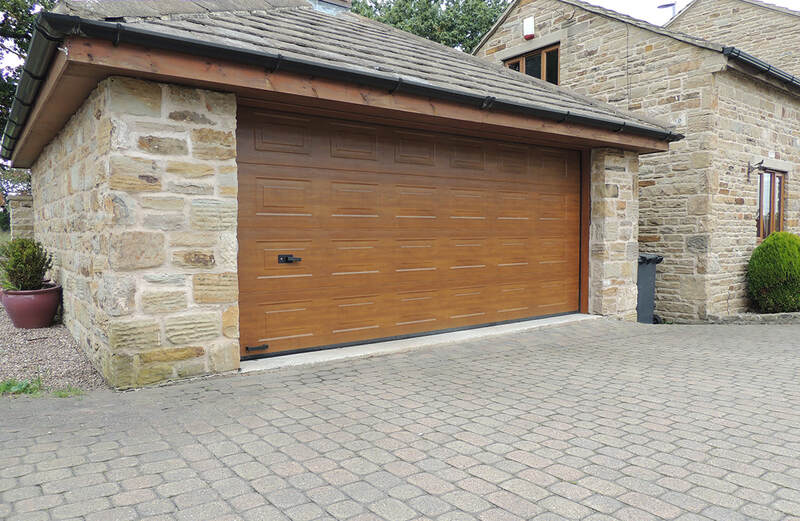 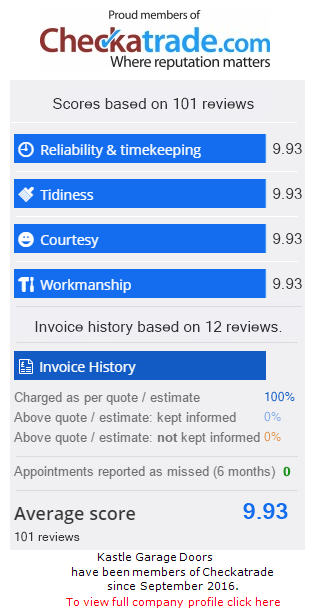 WE PRIDE OURSELVES ON PROVIDING YOU WITH HIGH QUALITY GARAGE DOORS AT VERY COMPETITIVE PRICES. 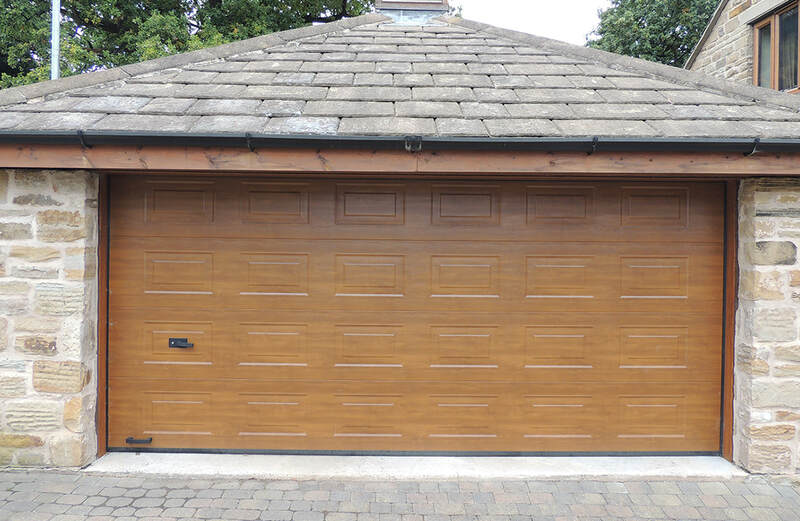 WE OFFER FREE QUOTATIONS AND PROFESSIONAL FITTING SERVICE.